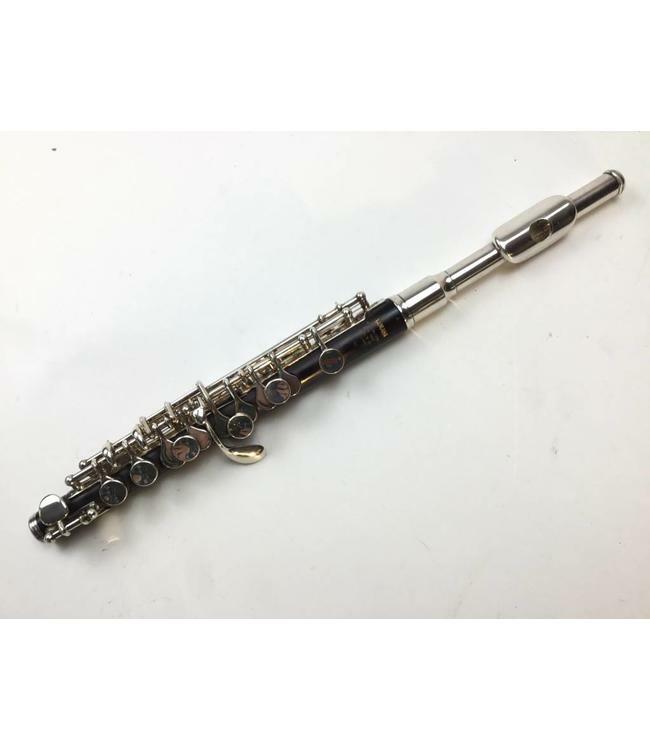 Used/Demo Yamaha YPC-82 piccolo in demo condition. Body is grenadilla wood with a sterling silver headjoint. Comes with French style leather case. Very easy playing instrument with great projection.